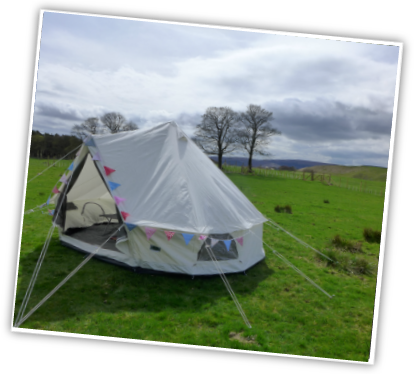 White Hall is one of the country’s leading Outdoor Education Centres. 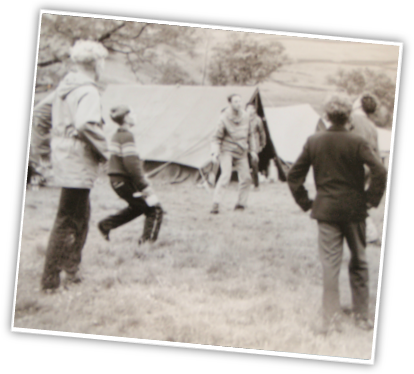 Situated in a stunning location in the beautiful Peak District National Park, White Hall has given thousands of people unforgettable learning experiences since it opened in 1951 as Britain’s first Local Education Authority Outdoor Centre. 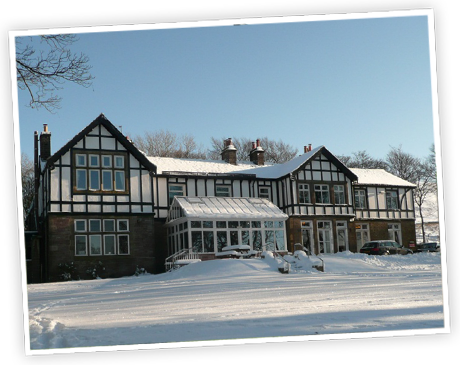 White Hall is ideally located to deliver a huge range of educational, challenging and adventure activities. White Hall provides high quality outdoor education for everyone, helping them to discover the joy of learning through adventure. Keep up to date with us on social media! Like us on Facebook here and follow us on Twitter here. 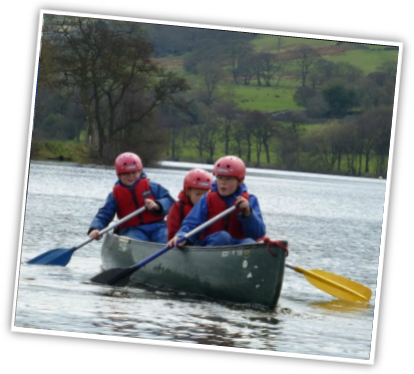 For schools and groupsWe offer a range of carefully planned 3 and 5 day residential; and day courses using adventure and problem solving activities to build confidence, increase self-esteem, develop teamwork and independence and of course to have a lot of fun. 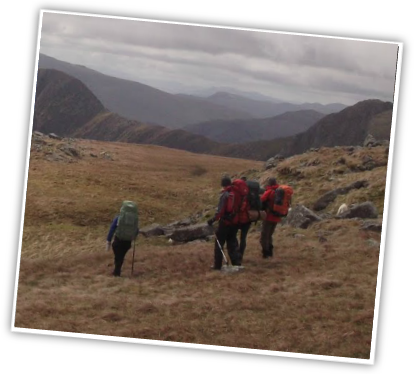 Accreditation coursesWith a wealth of experience, White Hall is a training and assessment centre for activities such as mountaineering, hill walking, climbing, canoeing and caving for adults to become qualified in leading groups. 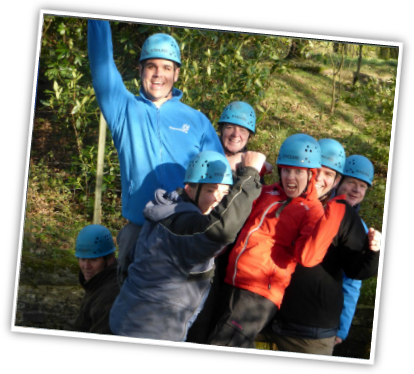 Team buildingWe can provide a variety of outdoor adventurous activities for you in the Peak District which will energise tired delegates or contribute to building a stronger team. Our activities can run from a few hours to a whole day and at a pace and level to meet your needs. Recreation and funWe have a whole range of courses for everybody to enjoy; adult courses designed for complete beginners to people who want to develop their skills further, activity days or residential activity weeks during the school holidays for children, adventure activity days for families and birthday parties with a difference. 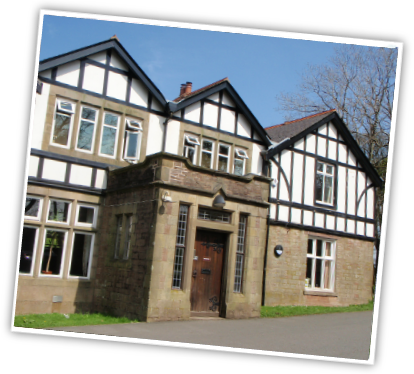 Meetings, conferences, INSET days and eventsSet in beautiful grounds with a range of meeting rooms and lovely home- cooked catering we have the facilities for you to hold your meetings and events. Outreach ServiceWhite Hall centre has an Outreach Service that can come to your school and provide activities on site, or in your local area. Offering the same high quality of instruction and educational activities as White Hall Centre, the Outreach Service is a great, flexible way to include outdoor activities in your school curriculum.